Jangara Nembutsu dance is held for the family to commemorate the first year of the dead on the day of “Niibon”. It is performed along with the sound of chimes and taiko drums. Also, hula is the most popular dance in Iwaki City, where the popularity is the best in Japan. 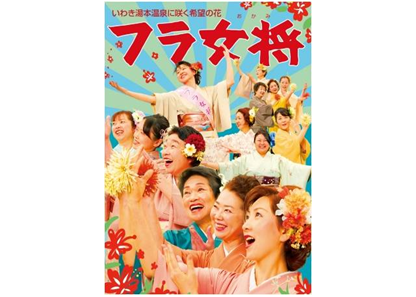 The members of Yunohana Kai, Iwaki-Yumoto Onsen will be elegantly performing their hula in kimono on stage.